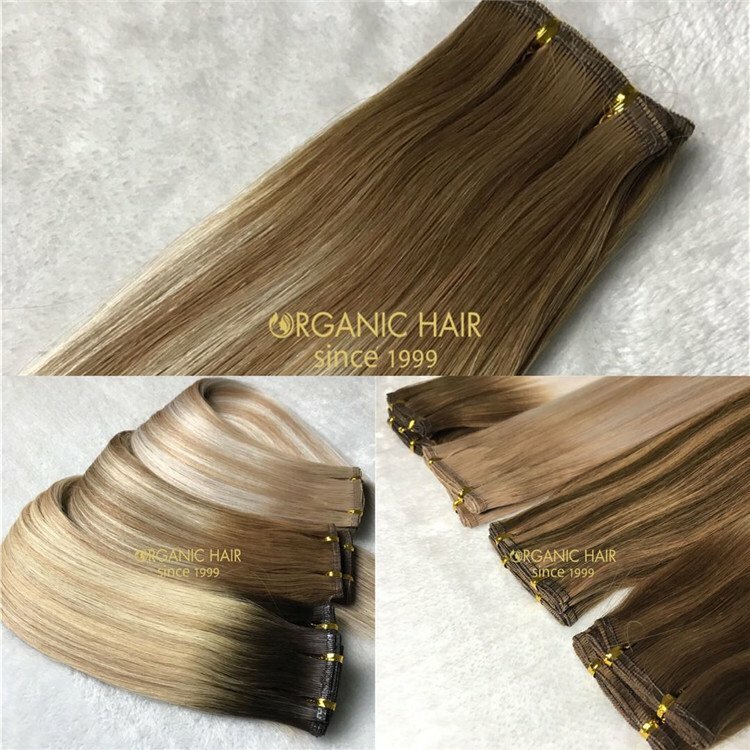 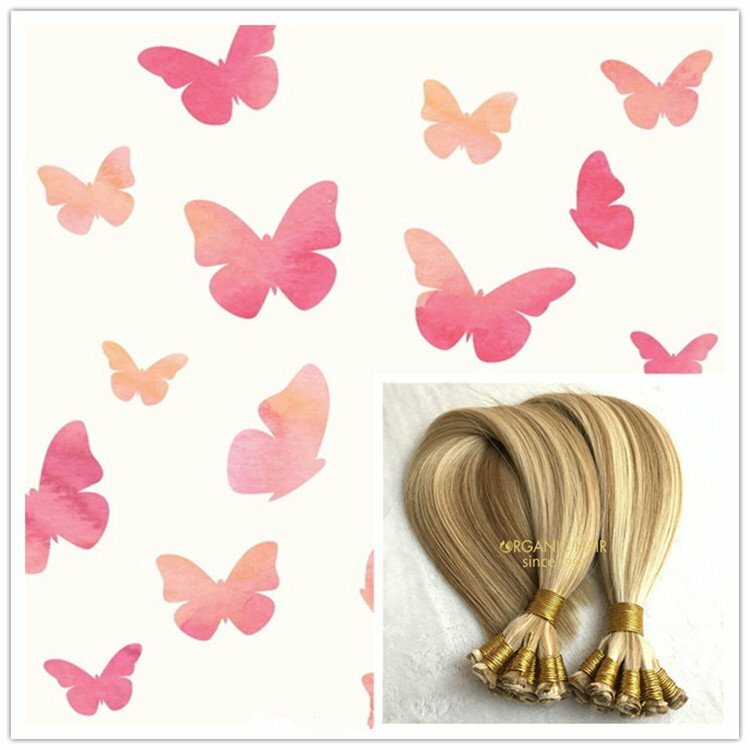 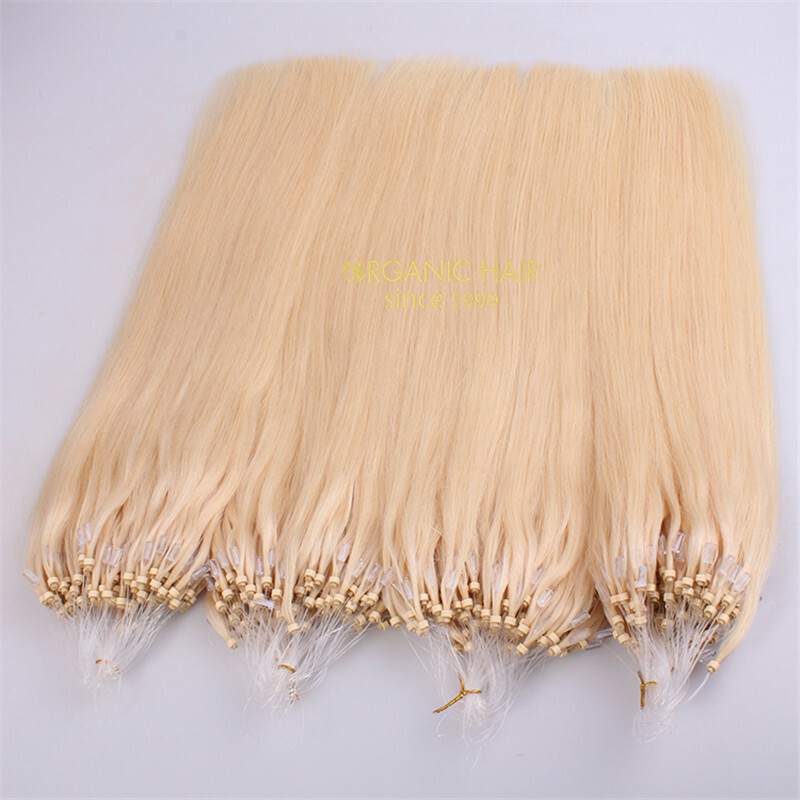 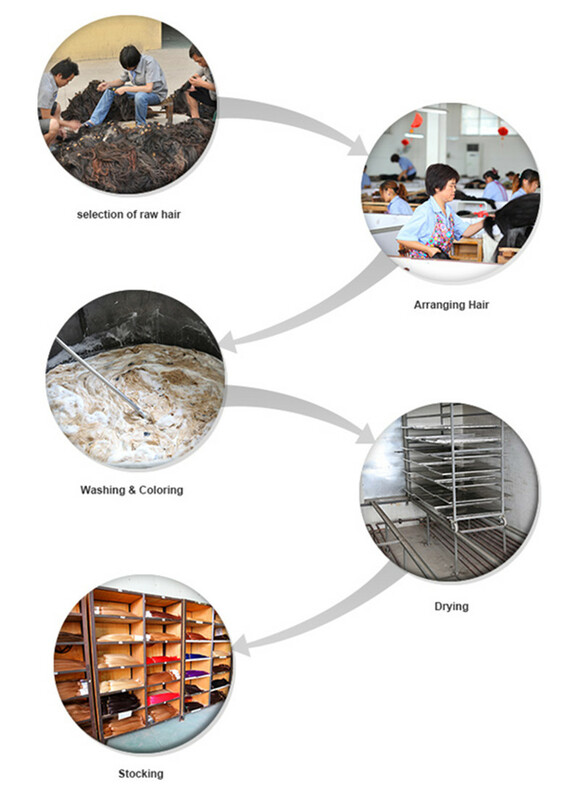 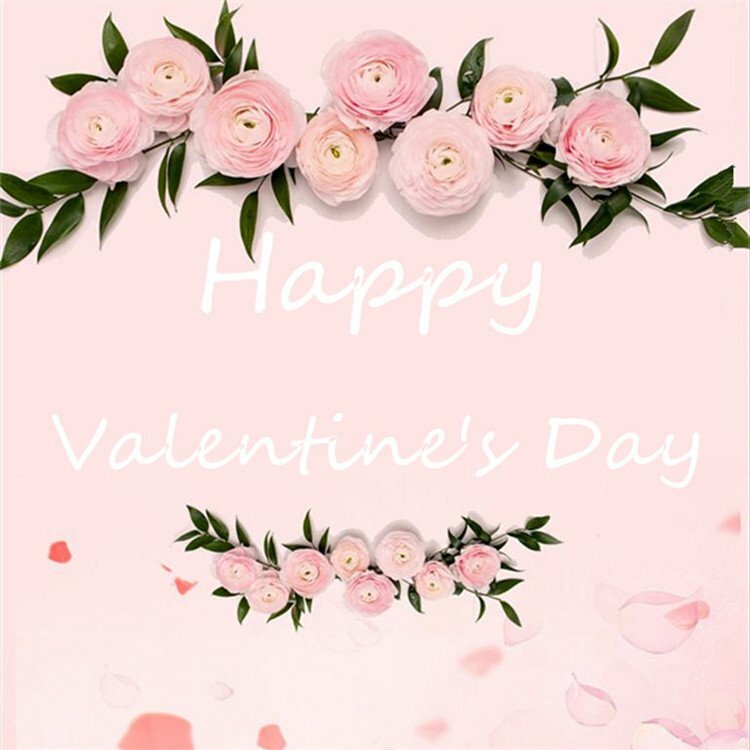 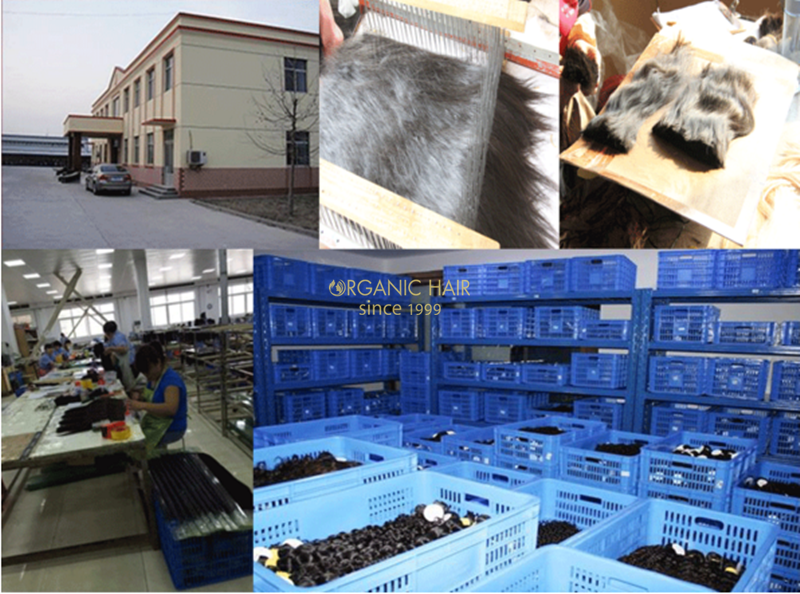 We are the human hair extensions wholesale manufacture in China, so you can get the cheap human hair extensions from our organic hair factory . 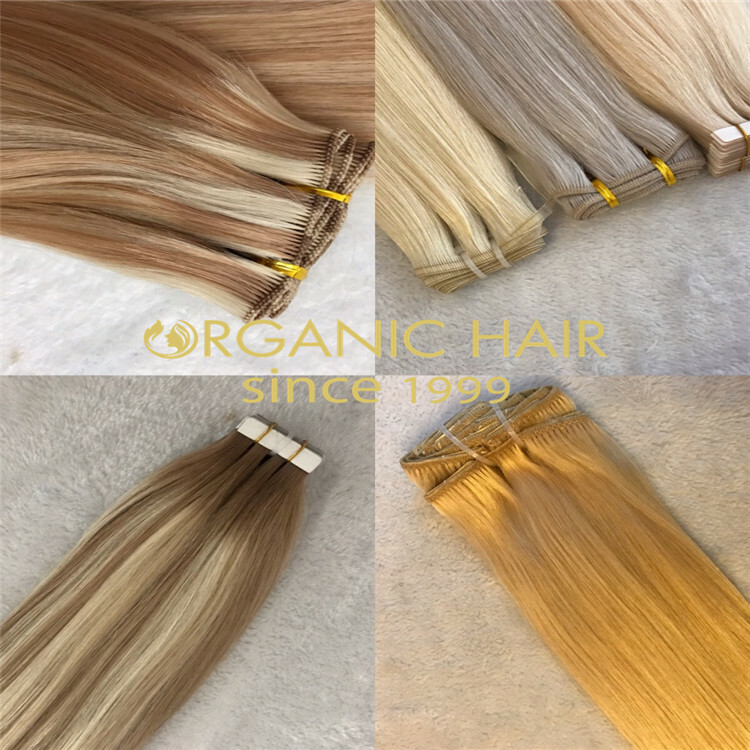 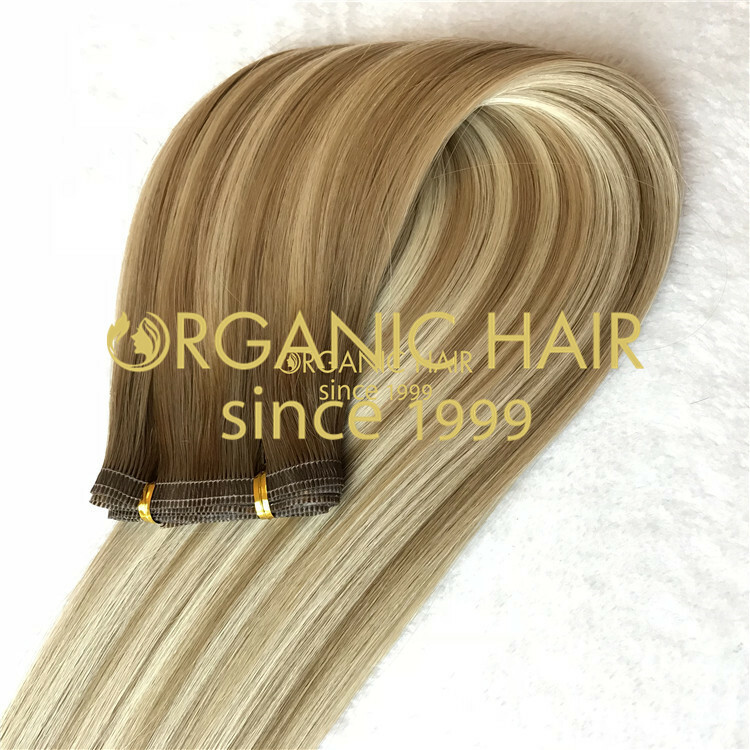 We can supply different hair styles and hair colors ,also can supply the OEM service for you and your customer .for our hair material is 100% human hair from one single donor , no shedding ,tangle free . 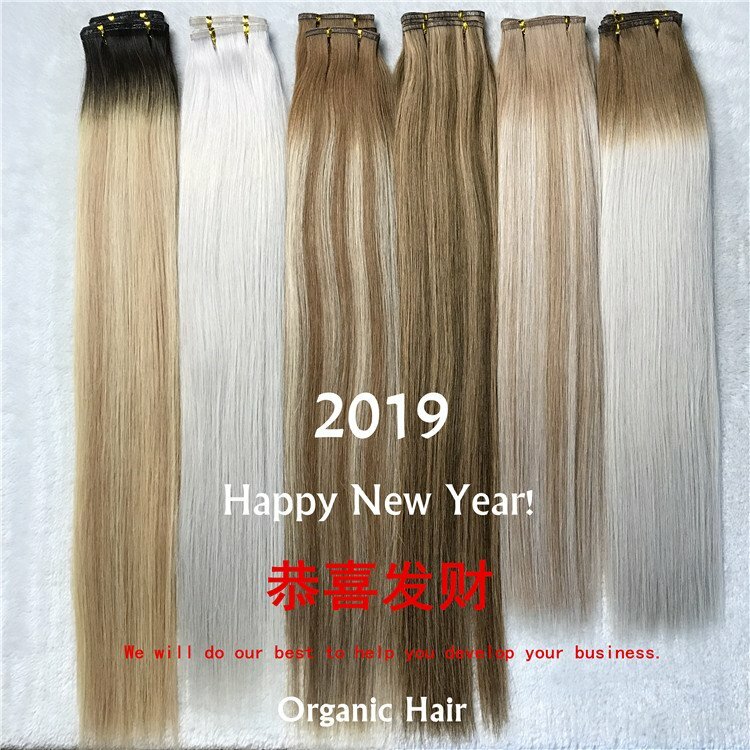 Can use 1-2 years . 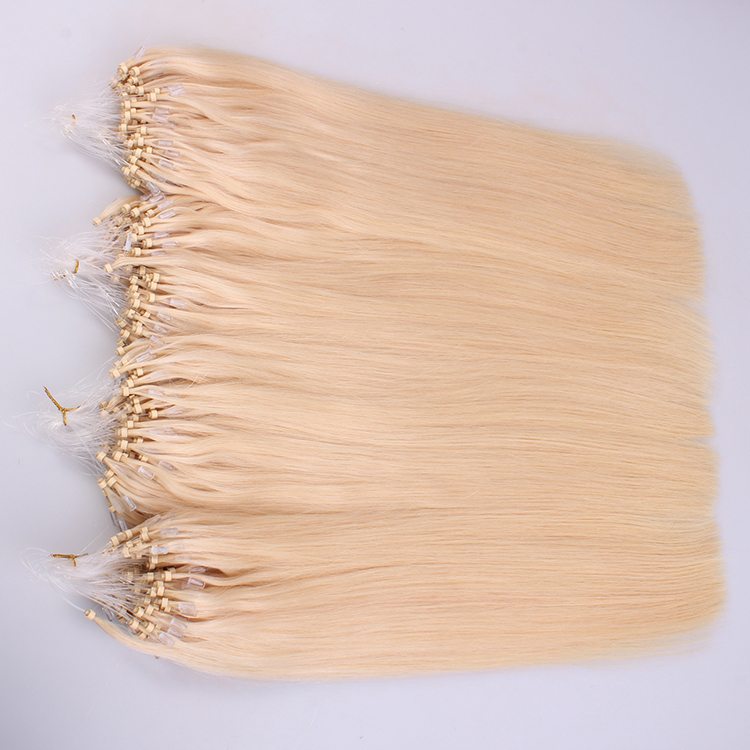 We have large stock , so fast delivery . 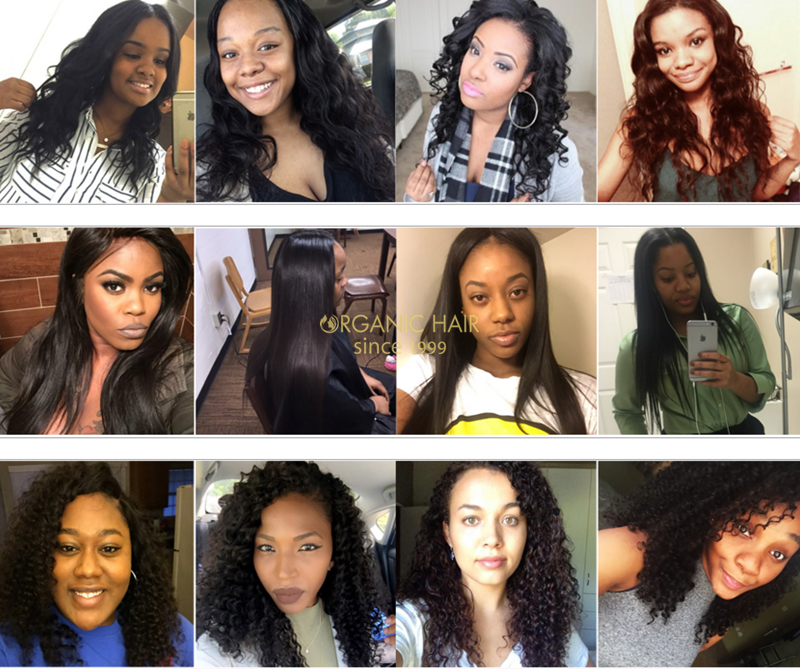 .supply the high quality human hair extensions for you .